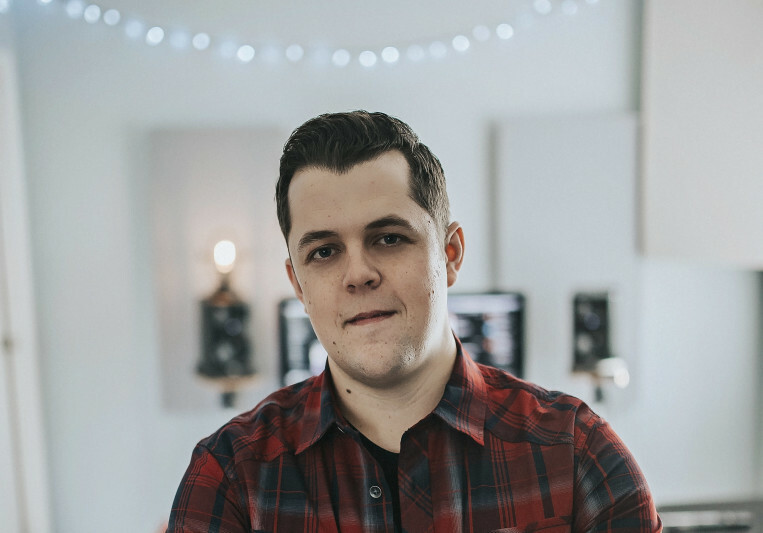 Luke Moseley has been a professional musician for the last 15 years. He holds a music degree from The University of Texas, where he received a Music Media degree. 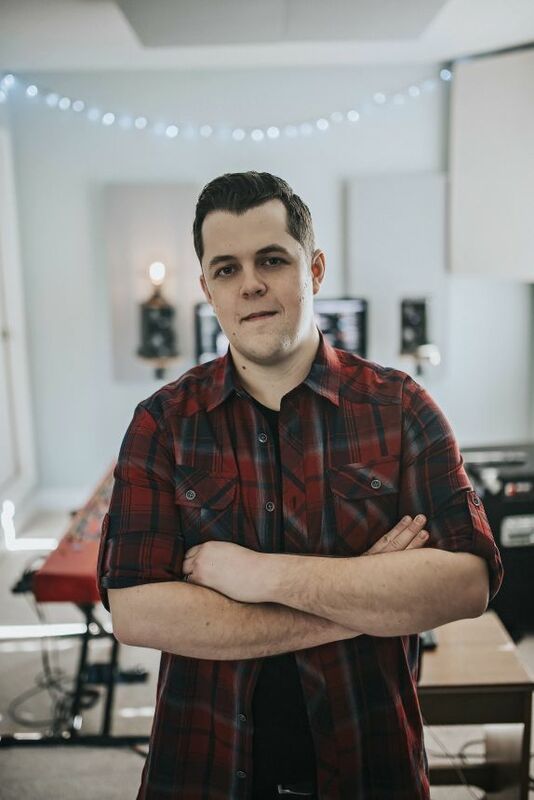 Professionally, Luke has extensive experience and versatility as a pianist/keyboardist, session musician, film composer, arranger, producer, music director, and educator. He has worked with several great artists over the last decade. Composer for "Sewing Hope" documentary, narrated by Forrest Whitaker. For 1 piano or a synth overdub I usually charge around $100. For the full keyboard treatment(several layers): $150-200. I will do 1 revision. My turn around time is usually 1-2 days.